Next generation sequencing (NGS) is challenged by structural and copy number variations larger than the typical read length of several hundred bases. 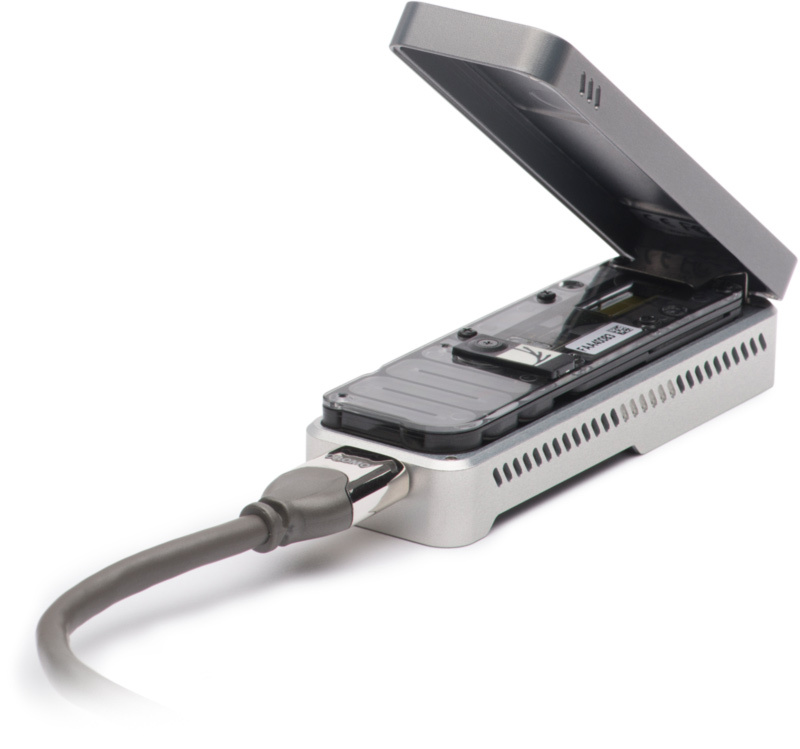 Third-generation sequencing platforms such as single-molecule real-time (SMRT) and nanopore sequencing provide longer reads and are able to characterize variations that are undetected in NGS data. Nevertheless, these technologies suffer from inherent low throughput which prohibits deep sequencing at reasonable cost without target enrichment. Here, we optimized Cas9-Assisted Targeting of CHromosome segments (CATCH) for nanopore sequencing of the breast cancer gene BRCA1. A 200 kb target containing the 80 kb BRCA1 gene body and its flanking regions was isolated intact from primary human peripheral blood cells, allowing long-range amplification and long-read nanopore sequencing. The target was enriched 237-fold and sequenced at up to 70× coverage on a single flow-cell. Overall performance and single-nucleotide polymorphism (SNP) calling were directly compared to Illumina sequencing of the same enriched sample, highlighting the benefits of CATCH for targeted sequencing. The CATCH enrichment scheme only requires knowledge of the target flanking sequence for Cas9 cleavage while providing contiguous data across both coding and non-coding sequence and holds promise for characterization of complex disease-related or highly variable genomic regions. Tslil Gabrieli, Hila Sharim , Dena Fridman , Nissim Arbib , Yael Michaeli, Yuval Ebenstein.